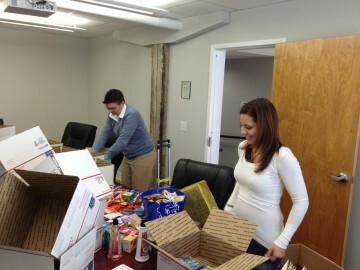 Plus Management just wrapped up the 3rd annual Make a Service Member Smile efforts! 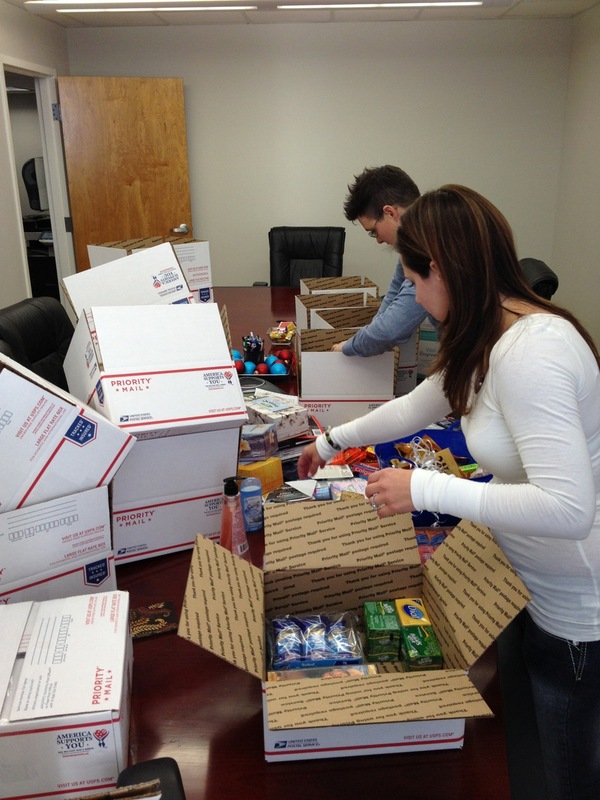 18 care packages were donated, collected, packaged and shipped by Plus Management’s great residents and employees! 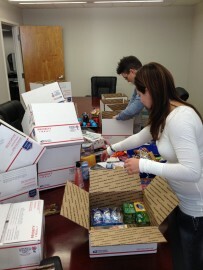 This year was the first time they were shipped to Navy and Coastguard members! These wonderful service men and women were unable to join their friends and families for the holiday season as they were proudly serving their country! 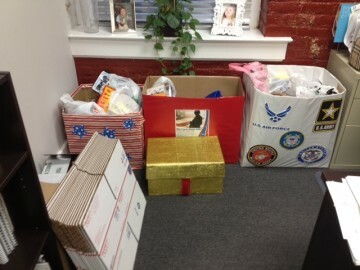 A BIG THANK YOU to all who contributed! You certainly brought a smile to quite a few faces this year!